Back to school means back to rushed, hectic mornings – or does it? 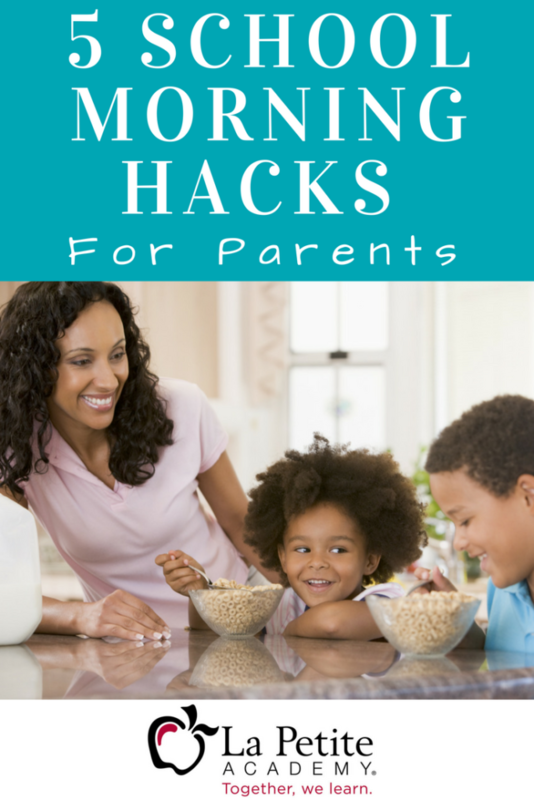 Sure, the “kid-needs-last-minute-show-and-tell-item-as-we’re-running-out-the-door” mornings will happen at times, but hopefully these simple morning hacks can spare the family some frustration as everyone gets ready to go out the door. Make a fun playlist! Groovin’ to some uplifting, kid-friendly jams can help put a little pep in everyone’s step to get out the door quicker. We’ve got a fun playlist here! 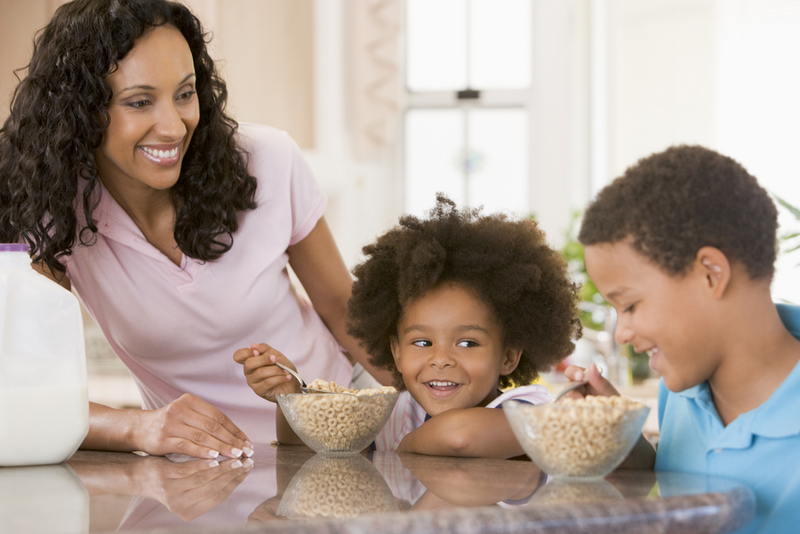 What are some ways you simplify your family’s morning routine?